Montego Hills is a residential development of 160 acreage lots, located in Kingsholme. This estate is just 25 minutes from the Gold Coast CBD, and 50 minutes away from Brisbane. More than 60% of the community is dedicated to green space. 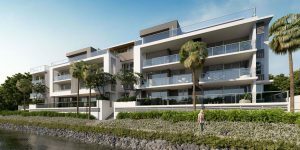 From Montego Hills it is easy to access to the Gold Coast beaches and theme parks, a full range of private and public schools, sport and recreational facilities, and the new Gold Coast University Hospital. 158 acreage lots over the whole estate, with lots ranging in size from 4,046 m² – 8,245 m². Frontages range between 33.5 – 69.8 meters. Stages 6 and 7 selling now. Land is priced from $429,900, and house and land packages are priced from $748,000. Montego Hills Kingsholme completed home. Image supplied by developers. Montego Hills is a large house and land development offering acreage blocks of up to 8,245 square metres just a 10-minute drive from the M1 highway in Kingsholme. The leafy-green area is peppered with rolling hills and, upon completion, 140 hectares of the development will remain dedicated to open space. With walking tracks, bridle paths and expansive views, the large blocks at Montego Hills are perfect for families looking for a tree change. 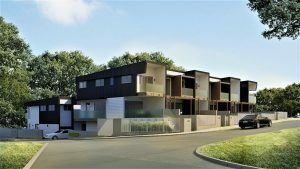 With starting prices from $748,000 for house and land, the Villawood Properties development offers great value for money considering the location and the size of the blocks. Only 20km up the highway towards Brisbane, similarly priced house and land packages will be set on blocks one-tenth of the size — if you’re lucky. So far, the first five stages of the development have sold out completely, with some homes in these stages already complete. There are around 40 lots still available in Stage 6 & Stage 7. Great value for money with acreage size land blocks. Dedicated green space so expansive views won’t be compromised. The majority of the blocks slope quite a lot, making it more difficult to utilise the space. • Kingsholme is 47km from Brisbane CBD and travel times can be over an hour in peak conditions. 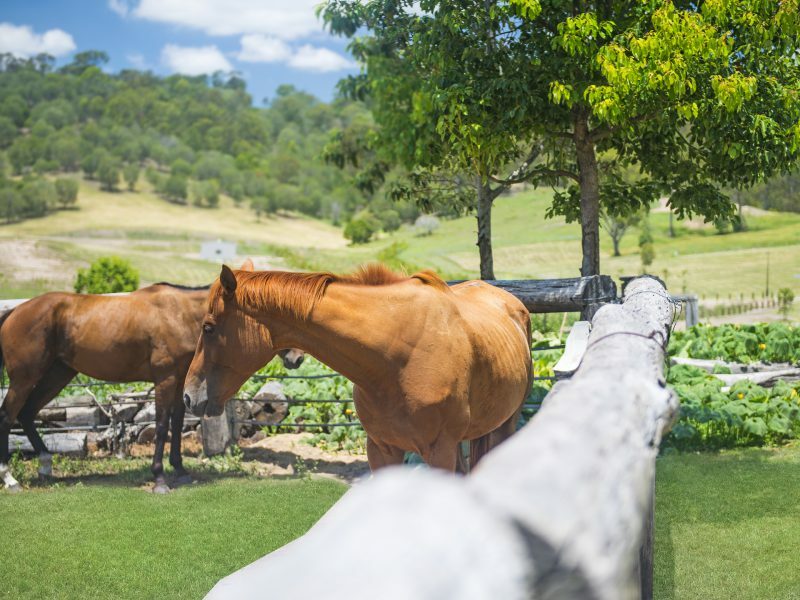 Situated only 25 minutes from the Gold Coast and 50 minutes (on a good run) to Brisbane, Kingsholme offers a great balance between a semi-rural lifestyle and easy access to local attractions and entertainment. In terms of public transport, the train station is a short three km drive away in Ormeau. Within a ten minute drive of Montego Hills, you can also access the local schools. Ormeau State Scool sits just across the highway, as does Livingstone Christian College and King’s Christian College. Lutheran Ormeau Rivers Districts Schools (otherwise known as LORDS) also sits close by in Pimpama. Montego Hills Kingsholme location. Image supplied by developers. The regions shopping hub, Westfield Helensvale is only 15-minutes drive away from Montego Hills and the Gold Coast Theme Parks can be accessed within 10 minutes as well — perfect for kids (and grown-ups) who love a little thrill. For those who want to enjoy the beautiful surrounds, Tamborine National Park is only 25-minutes away and access to Coomera Rive is only 10 minutes in the other direction. The Broadwater Taxi can also get you to South Stradbroke Island, which is an excellent day trip for families. The beaches of the Gold Coast can be accessed in about 25 minutes and are just close enough to make “ducking to the beach for a quick swim” a part of your everyday life. 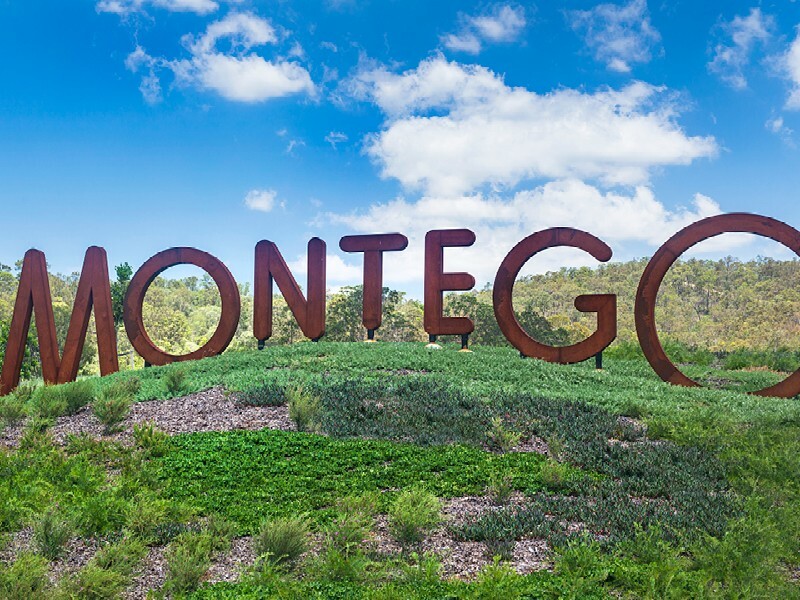 Although they are accessible to the public, the eight km of hiking tracks and bridle paths that border the plots of Montego Hills are a great drawcard for the development. There is also a lovely lookout with views across Moreton Bay out to North Stradbroke Island. Montego Hills. Image supplied by the developer. Montego Hills comprises of 158 lots of varying size between one and two acres. The frontages range from 33.5m to 69.8m, with most sitting around the 45-metre mark. While the option is there to purchase the land independently, Montego Hills also offer packages coupled with a home by Aston Milan or Oracle Platinum Homes. The house and land packages range between $748,000 and $1.1 million for four or five-bedroom homes, spaced out over a minimum of 300 square metres to really take advantage of the land size. Stage 6, has remaining plots between 4354m² and 4608m². The just-released Stage 7 offers plots as large as 7449m². Montego Hill Lots for Sale. Image supplied by developer. The average four-bedroom home around this region is priced at $850,000, so Montego Hills sits very comfortably within this price point. Of course, with Montego Hills, buyers receive a block size that’s well above average and the privacy of having no neighbours. As Villawood Properties are the owners of the entire estate including all green space, there isn’t likely to be any nearby developments that would negatively impact the investment. 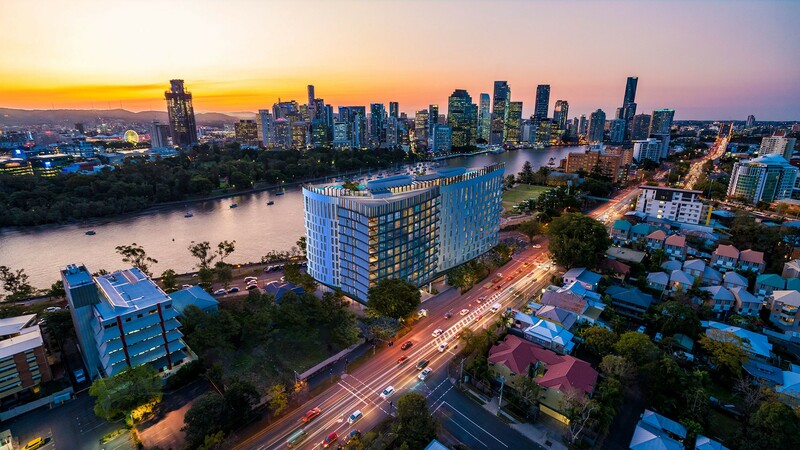 As Brisbane’s population expands down to these regions on the Gold Coast, these properties are predicted to experience quite significant capital gains. Montego Hills is definitely an owner-occupier focused development, as managing acreage as an investment property would be very difficult. 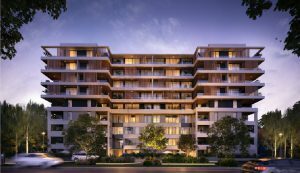 Currently, Montego Hills is the only new land development selling within the Kingsholme suburb, although there are quite a few developments in nearby Coomera, Pimpama and Helensvale. 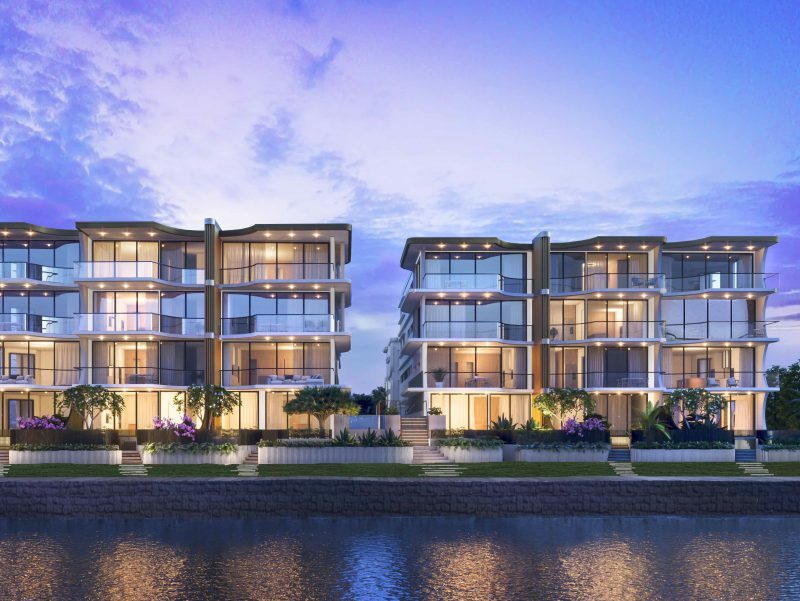 In Coomera, you’ll find Otto which is offering house and land packages from $495,980 and Foreshore Coomera which offers waterside lots from $392,000.� Manor Park Estate is in Pimpama with land prices starting at $457,500. In Helensvale, you’ll find house and land packages from $591,000. 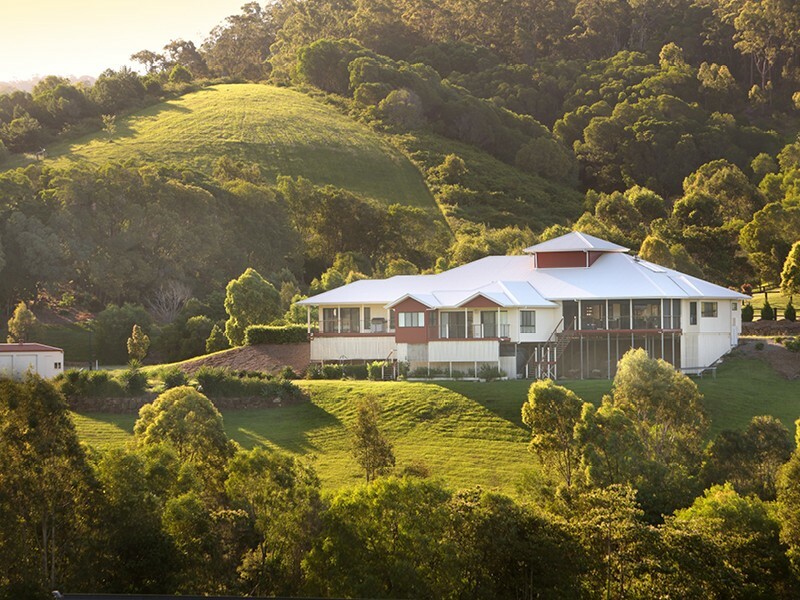 The only other acreage estate in this region sits further towards the Gold Coast in Maudsland. Riverstone Crossing offers 2.5 to 3.3 acre lots, with land prices starting at $355,506. 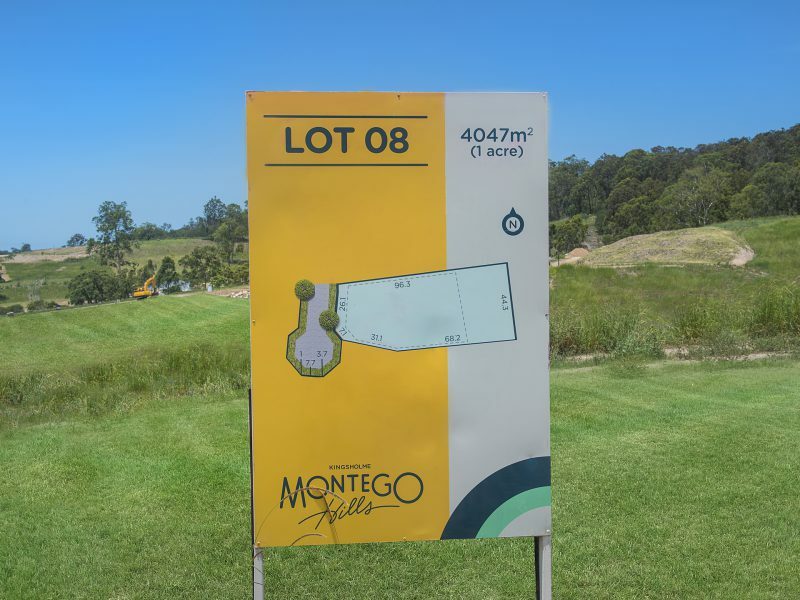 Montego Hills is being developed by Victoria-based company Villawood Properties who are also currently developing Sequana in Logan and The Surrounds in Helensvale. Villawood Property has previously won several UDIA awards for their master-planned communities, taking home the excellence award in 2005 and 2013, and a judges award in 2002 and 2006. They also won Best Residential Development in 2010. 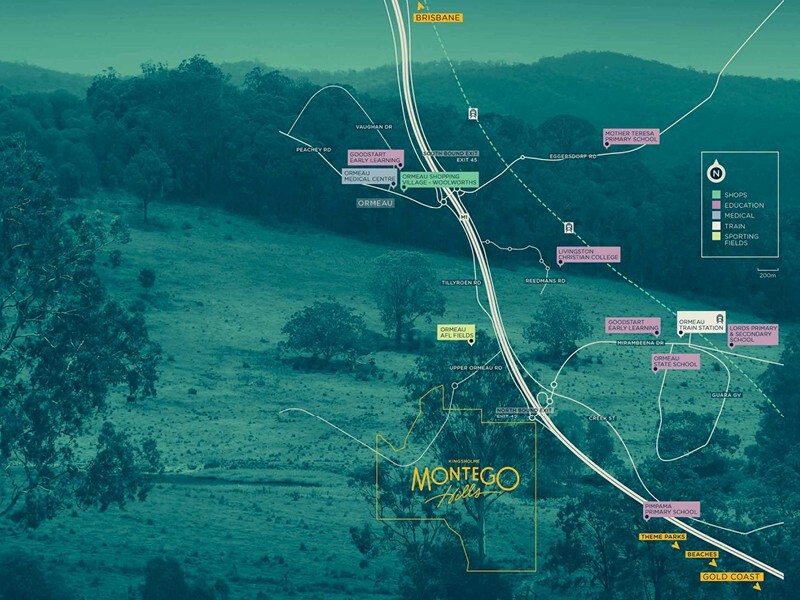 The project marketing and sales for Montego Hills are being managed by Oliver Hume. The sales suite for Montego Hills is onsite at 67 Upper Ormeau Road, Kingsholme. 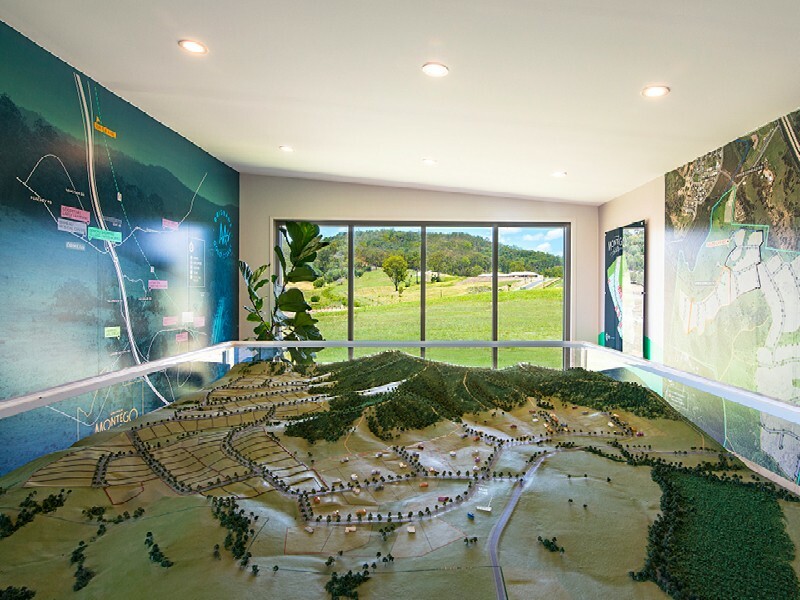 The sales suite contains a model of the development, which can help prospective buyers really get a sense of the slope of each plot and the amount of green space available in the development. The sales suite is open from 10am–5pm, Saturday–Wednesday. 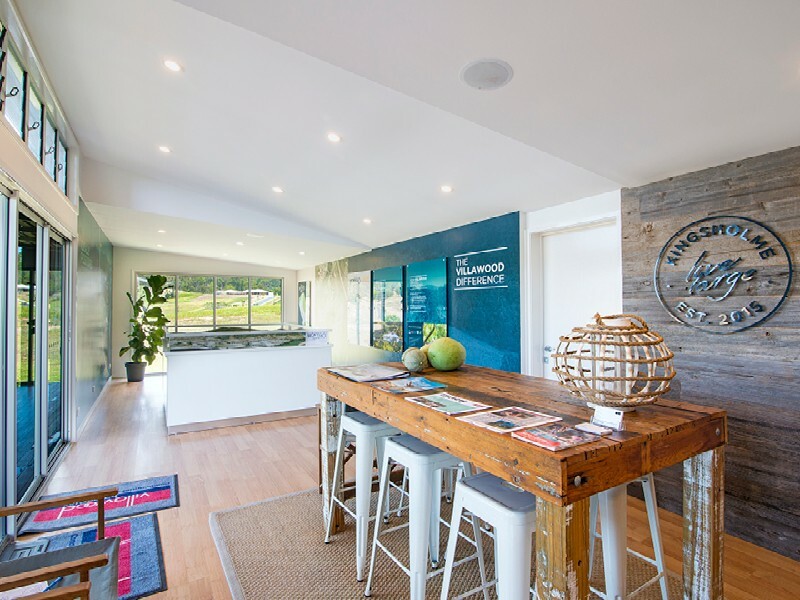 Montego Hills Kingsholme sales office. Development model. Image supplied by developers. Montego Hills Kingsholme sales office. Image supplied by developers.